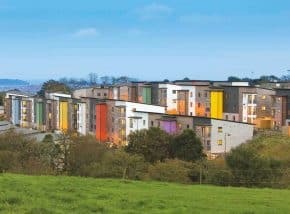 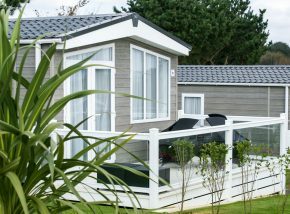 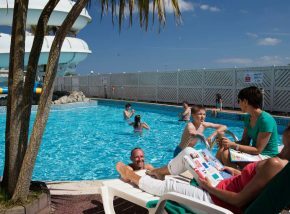 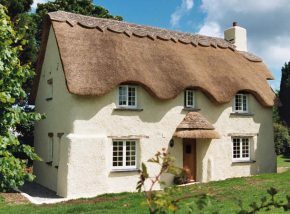 Choose from rural self-catering cottages, beach front apartments, buzzing hostels or family friendly holiday parks for the perfect place to stay on your holiday to Cornwall. 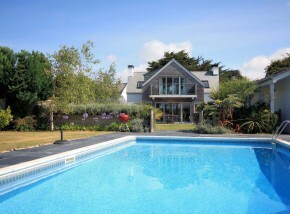 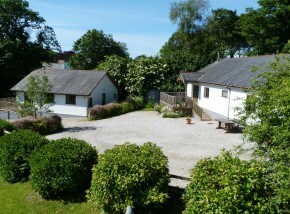 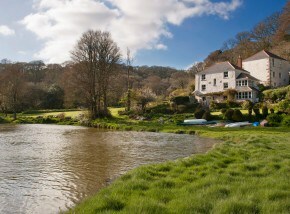 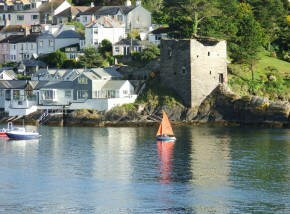 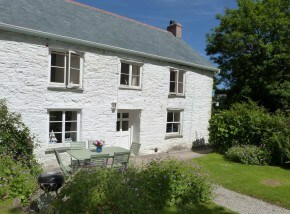 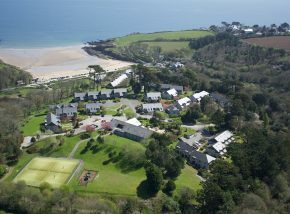 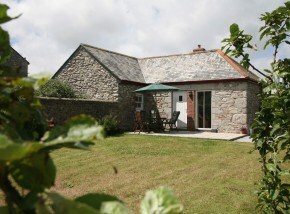 Sykes Cottages know Cornwall very well after a quarter of a century. 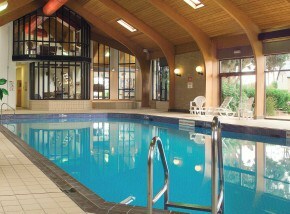 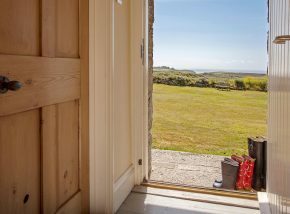 Choose exactly what facilities you want from a lovely long list of options including cottages that are pet friendly. 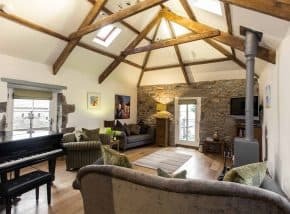 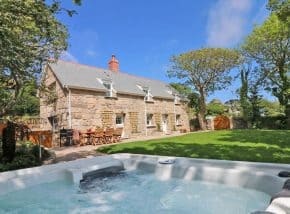 Choose from over 80 handpicked self-catering properties in some of Cornwall's best-loved locations - from large family homes to cosy romantic retreats. 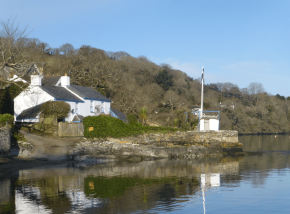 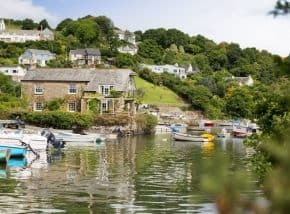 Find the right holiday cottage, whether it’s in the wooded creeks and rivers of the Fal estuary, close to the busy town of Falmouth or on the stunning Roseland Peninsula. 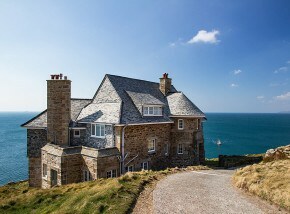 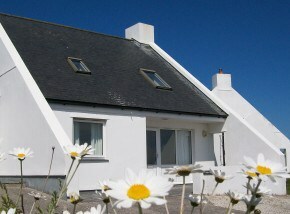 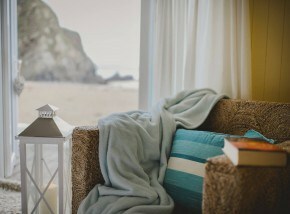 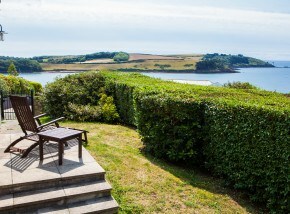 A portfolio of beautiful properties across the north Cornish coast, from large sea view apartments to cosy cottages. 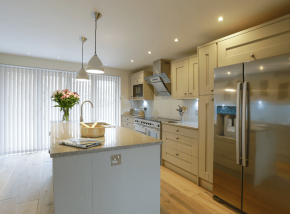 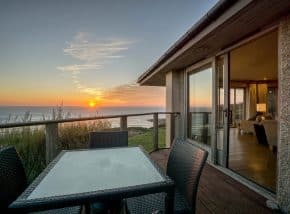 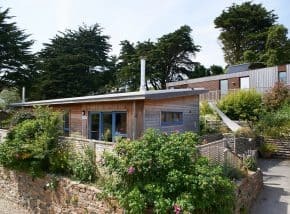 Six beautifully presented holiday homes, situated in the sunning locations of Porthgwarra and Nanjilza - all with sea views and access to the beach. 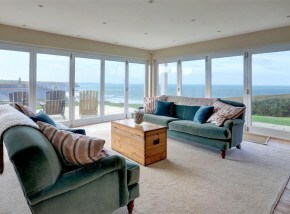 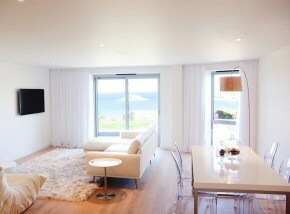 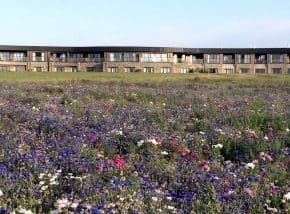 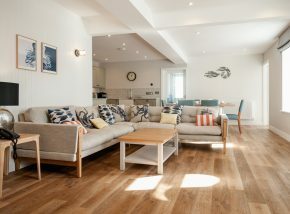 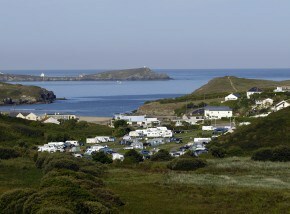 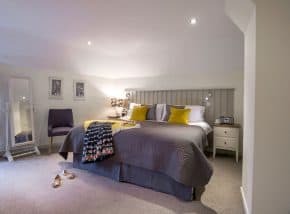 Stunning boutique holidays within walking distance of beautiful Constantine Bay on the North Cornish coast.